Chlorpyrifos, an organophosphorus insecticide, is widely used in agricultural and non-agricultural areas all over the world. During field application, it readily undergoes degradation due to microbial decomposition, hydrolysis, volatilization and photolysis. Among these, photodegradation is one of the major pathways for its decomposition on field. 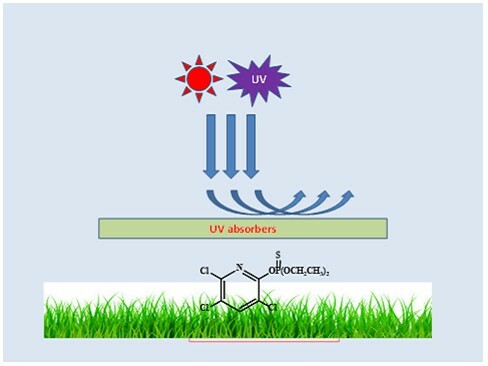 In the present study, eight novel benzil derivatives and their application for the photostabilization of chlorpyrifos under UV light are reported. 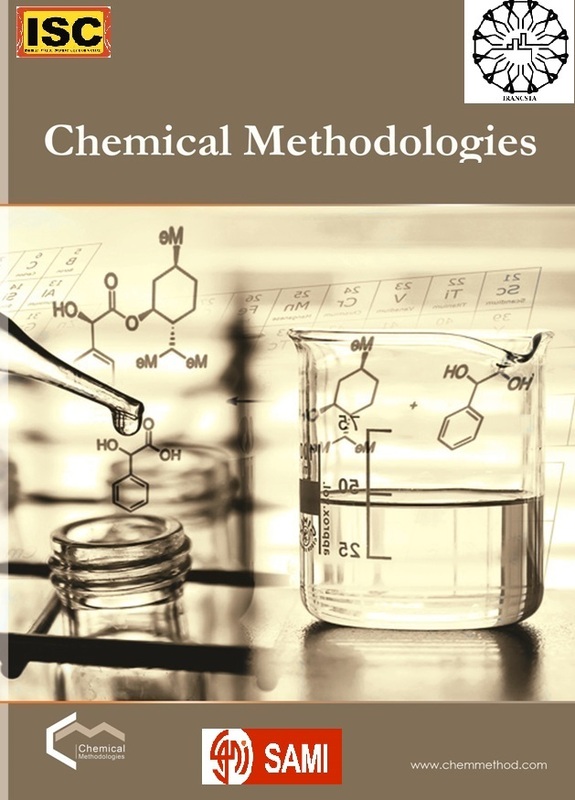 The percentage recovery of chlorpyrifos after UV irradiation (in the presence and absence of the benzil derivatives) is obtained by HPLC analysis. Results indicate significant enhancement in the photostabilization of chlorpyrifos using these benzil derivatives (96.63% recovery) in comparison to 2,4-dihydroxy benzophenone taken as a reference photostabilizer (78.80% recovery). Enhanced photostabilization, in case of benzil derivatives, is attributed to the assembly of two hydroxy and keto pairs in a single structure.